At the On Kawara show at the Guggenheim New York, at the New Museum downtown, in the MoMA’s contemporary galleries, and its “The Forever Now: Contemporary Painting in an Atemporal World” exhibit, I notice many instances of a poetics of making situated in textiles. This is exciting to notice, and it may have been there all along. 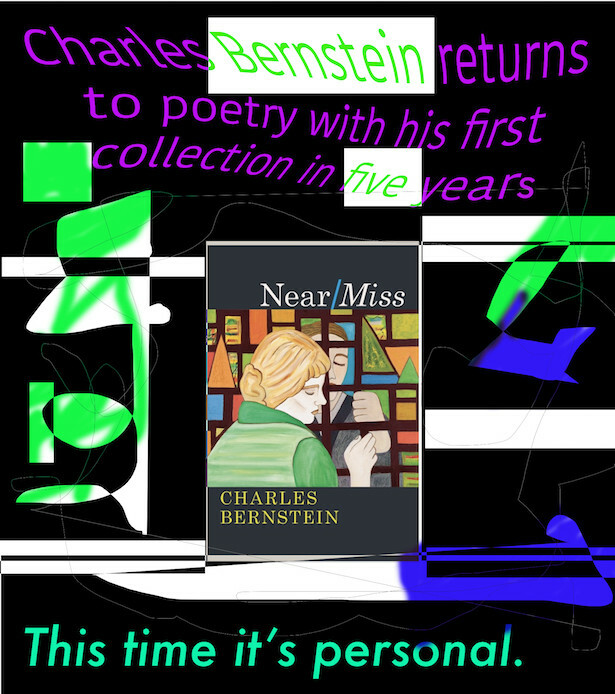 It is my awareness that has changed. 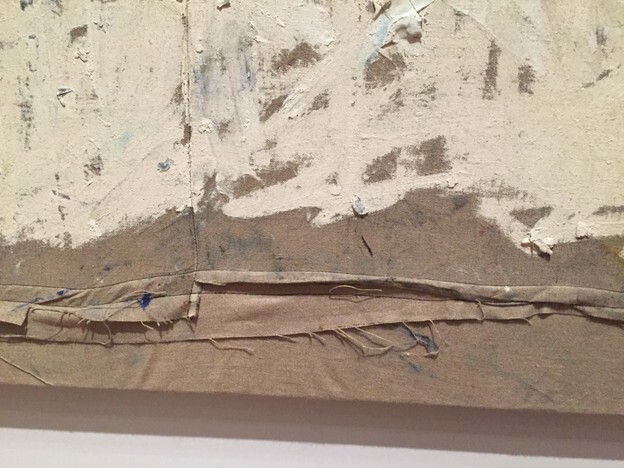 Pictured above, for example, is an obvious seam: a crucial sewn element in the work of contemporary painter Oscar Murillo, whose installation I will write more about in this commentary.